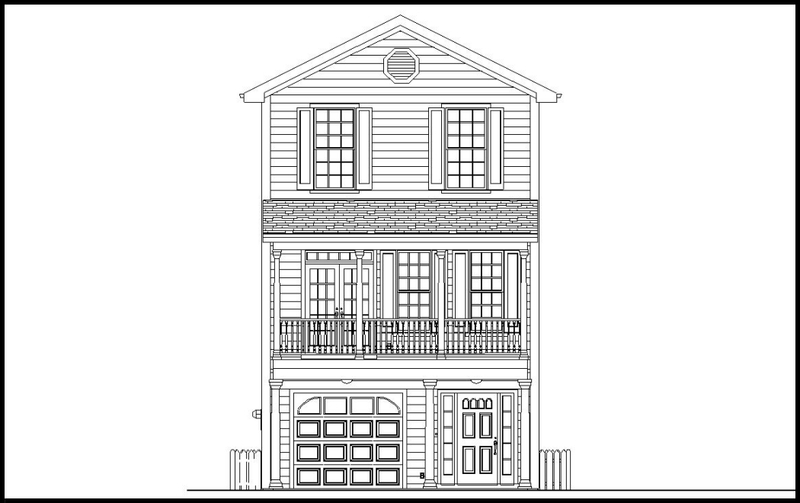 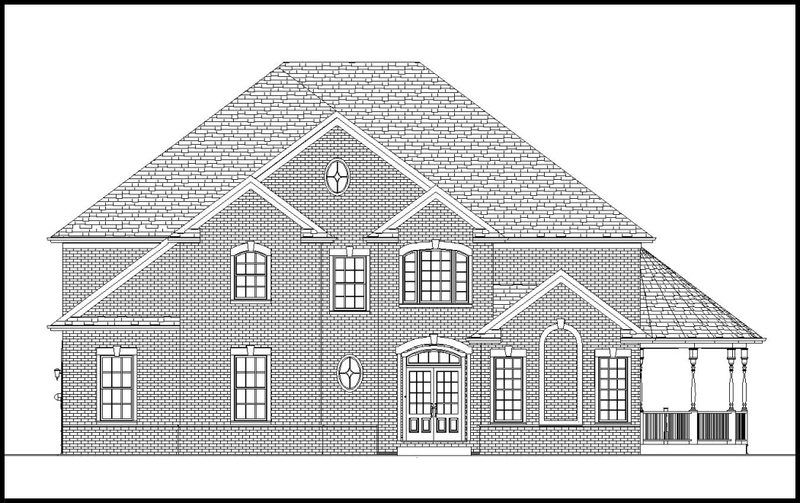 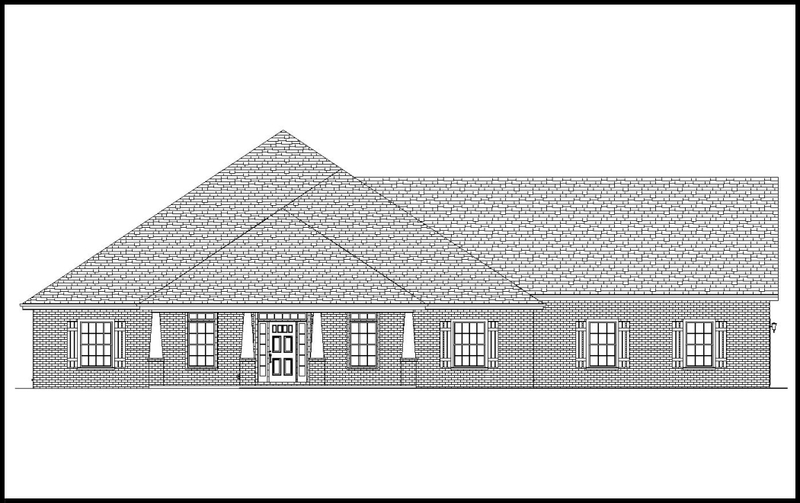 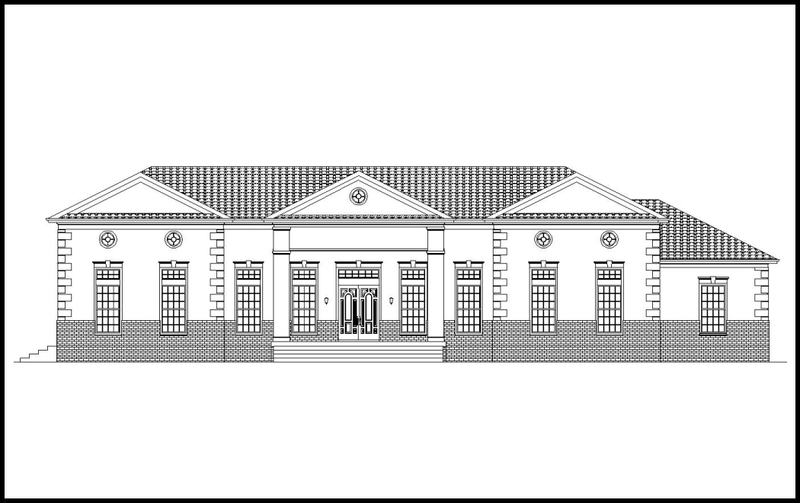 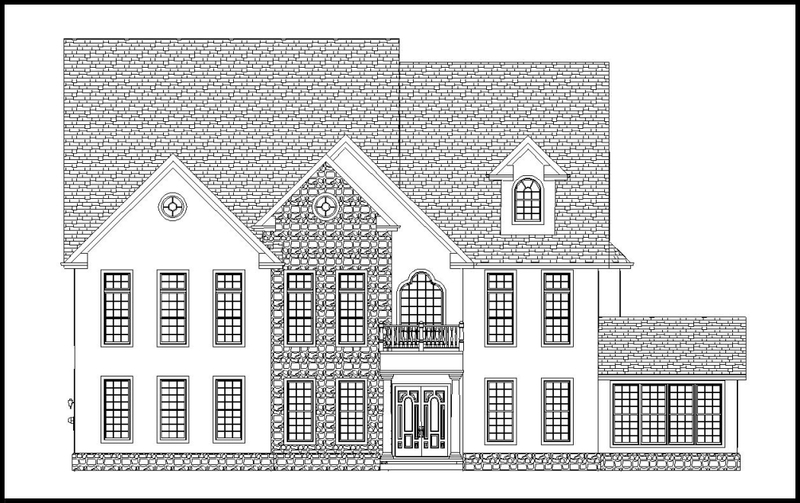 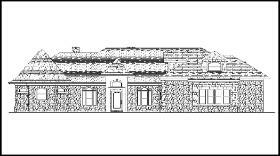 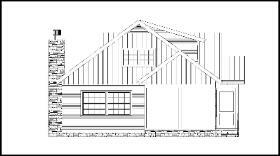 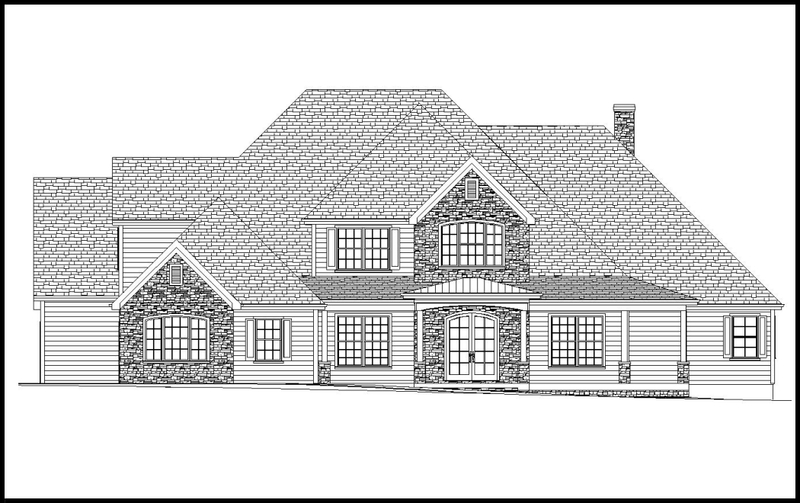 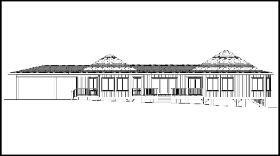 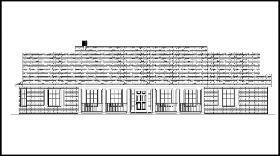 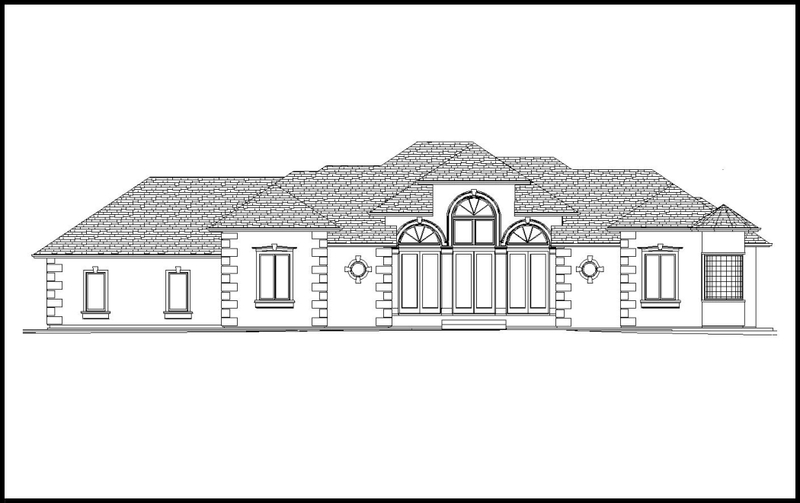 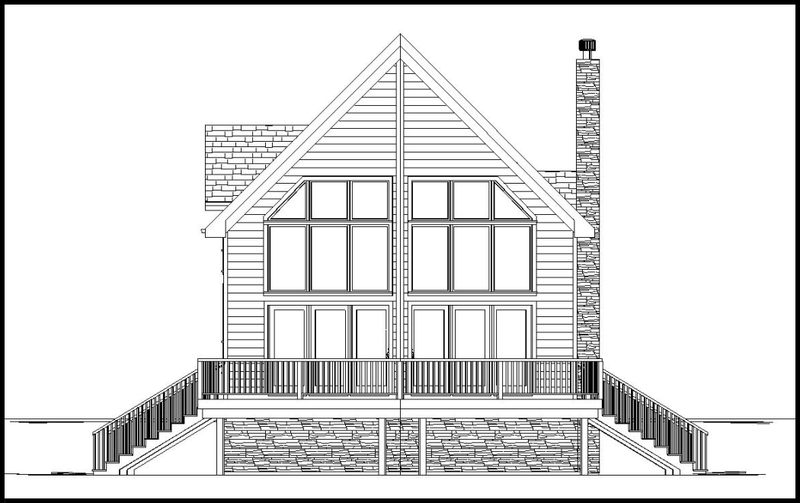 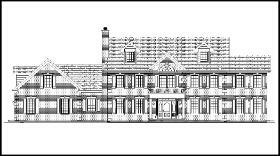 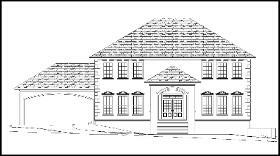 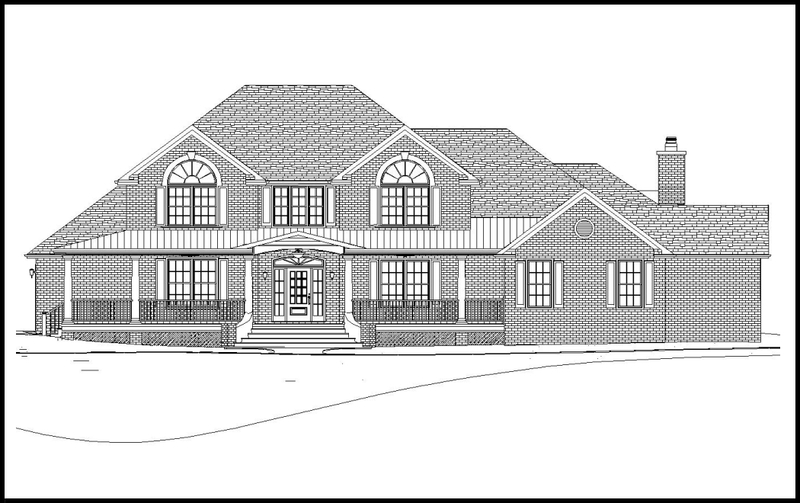 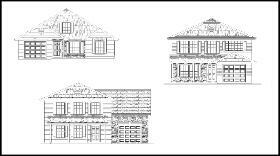 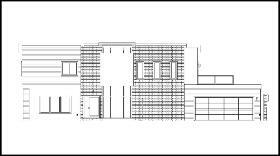 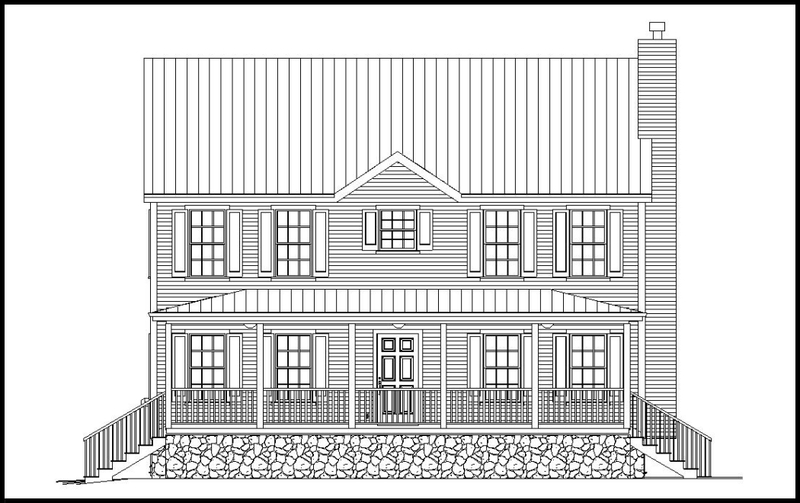 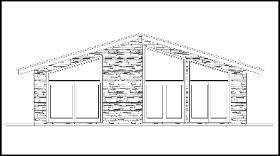 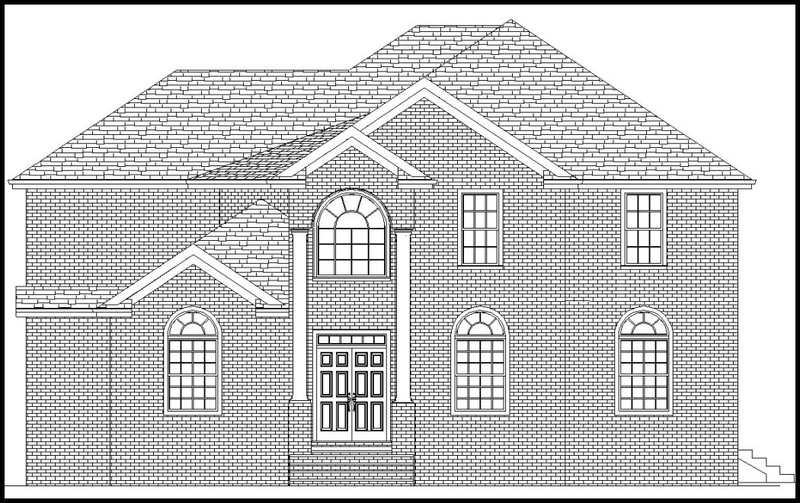 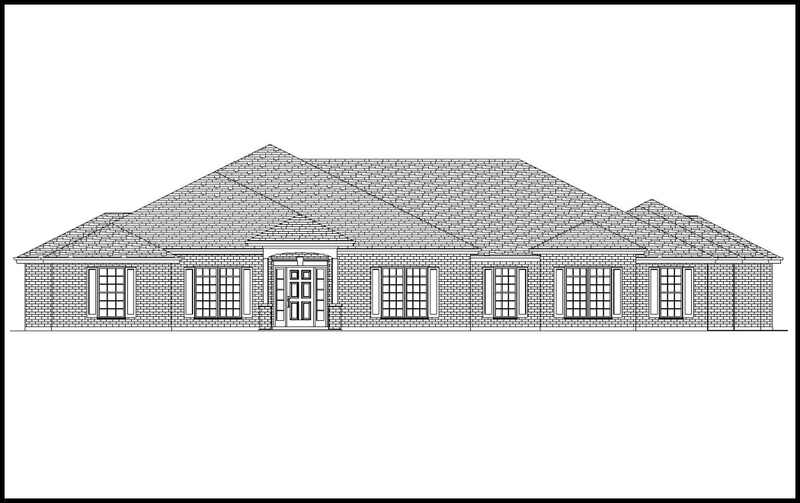 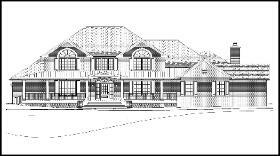 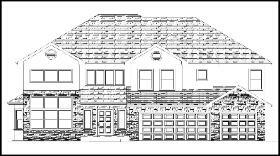 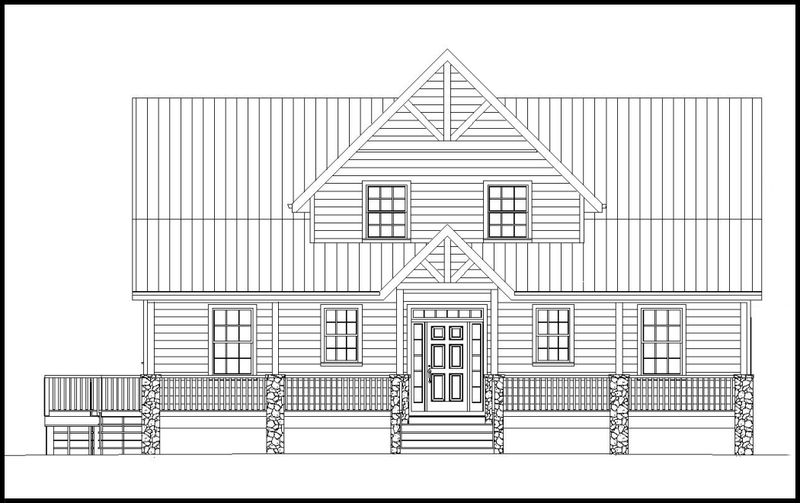 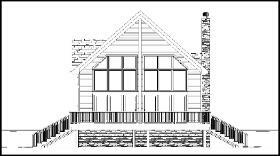 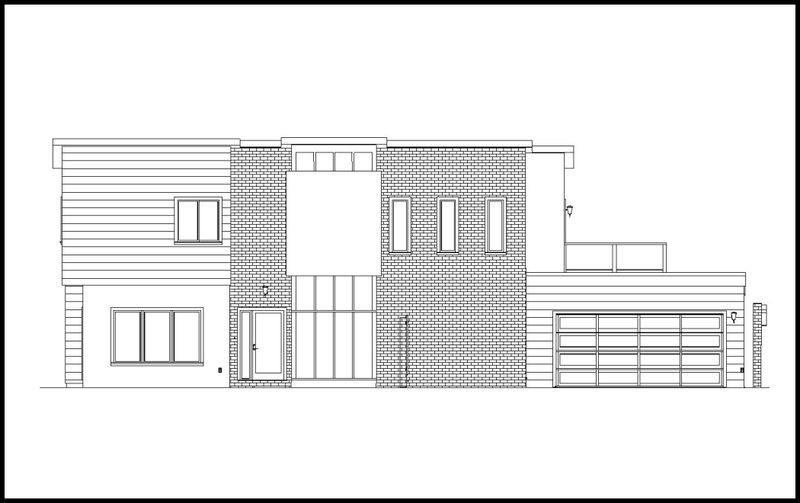 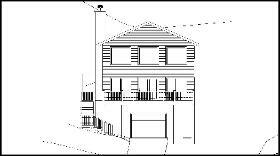 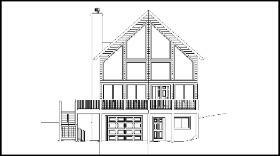 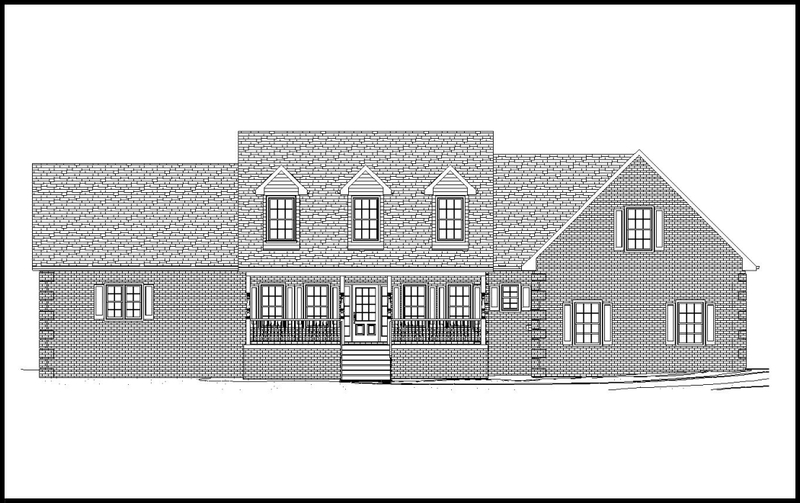 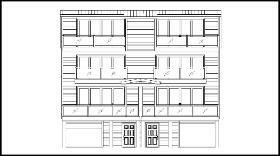 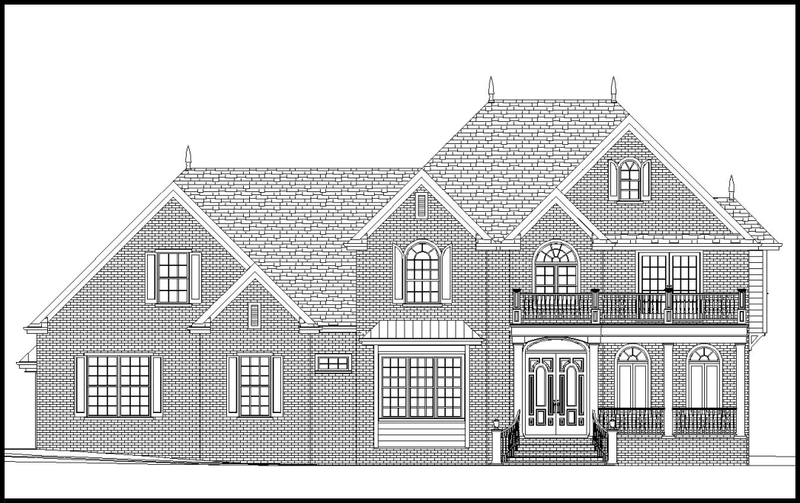 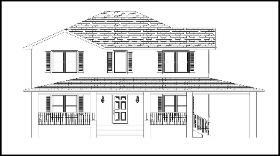 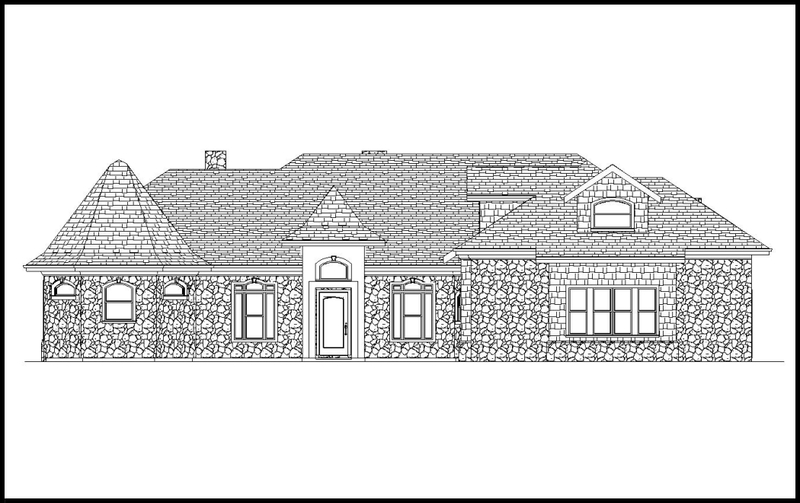 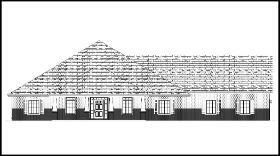 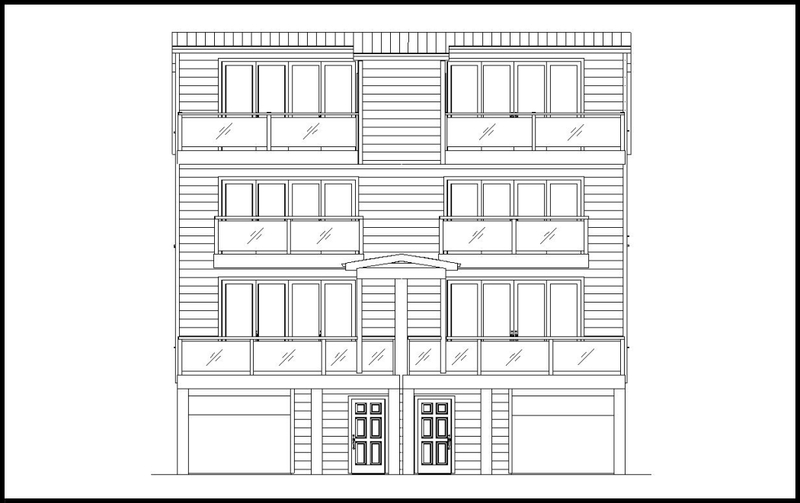 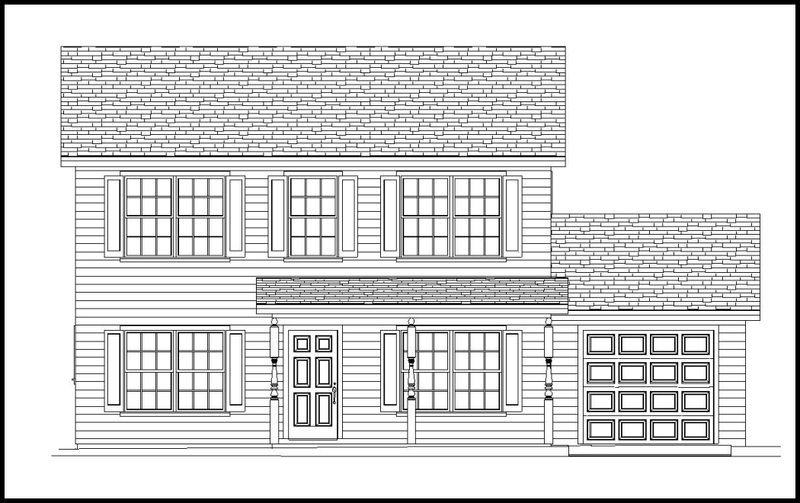 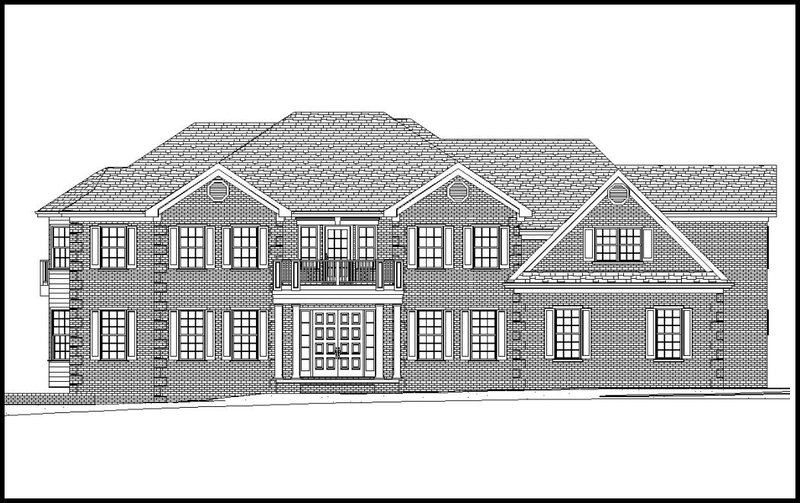 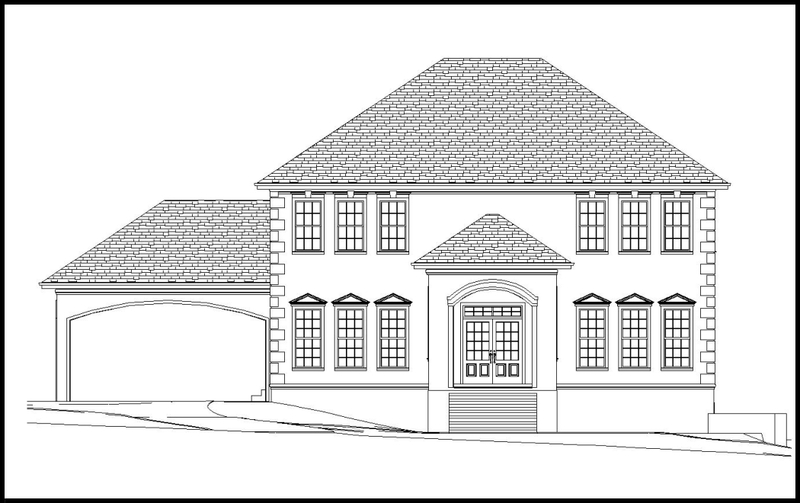 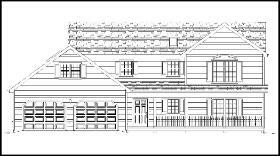 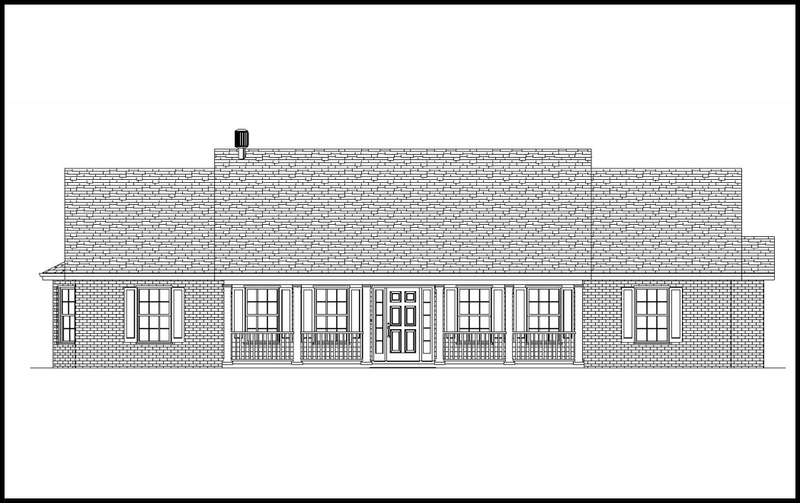 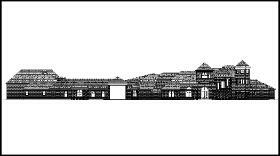 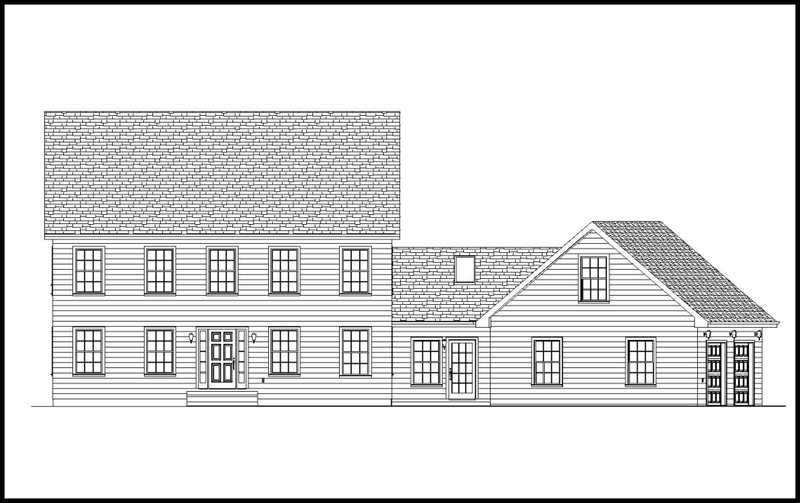 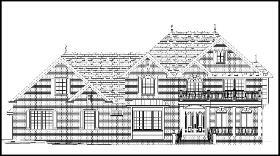 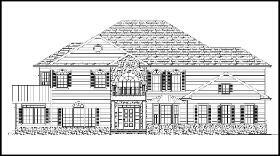 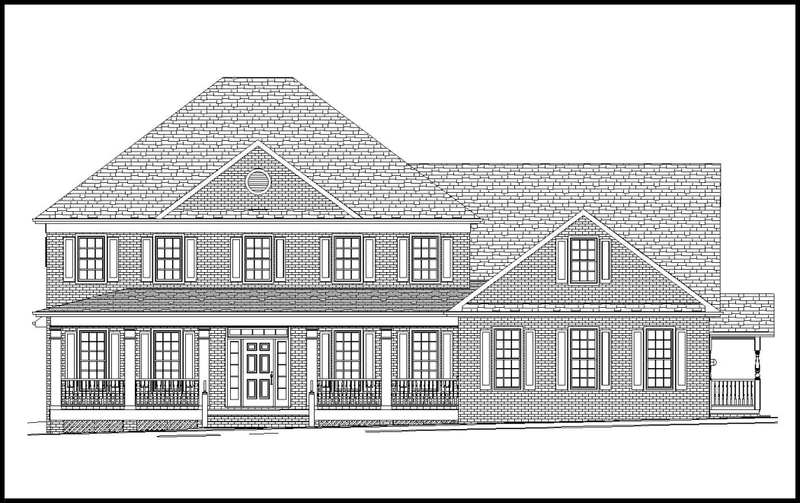 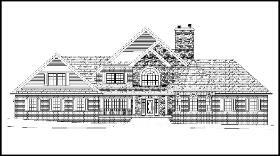 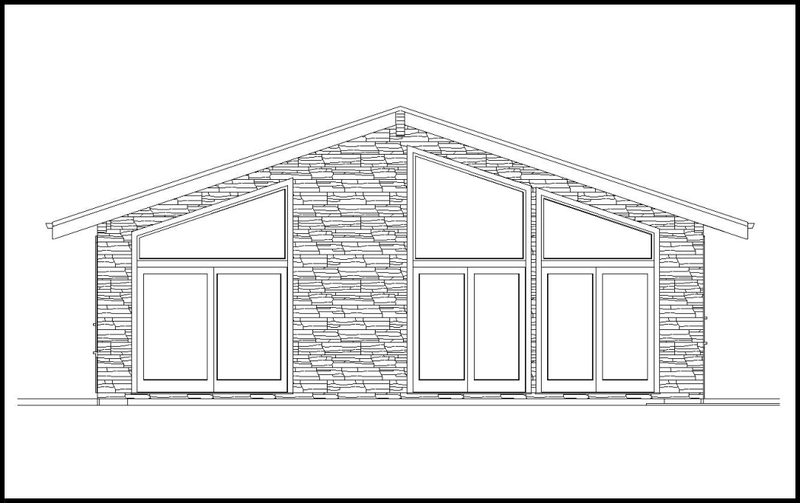 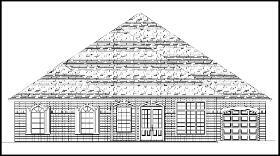 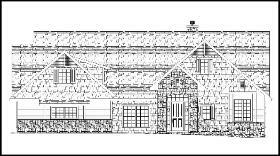 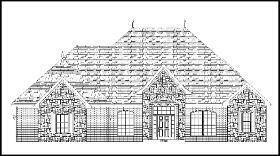 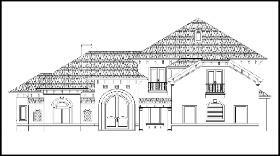 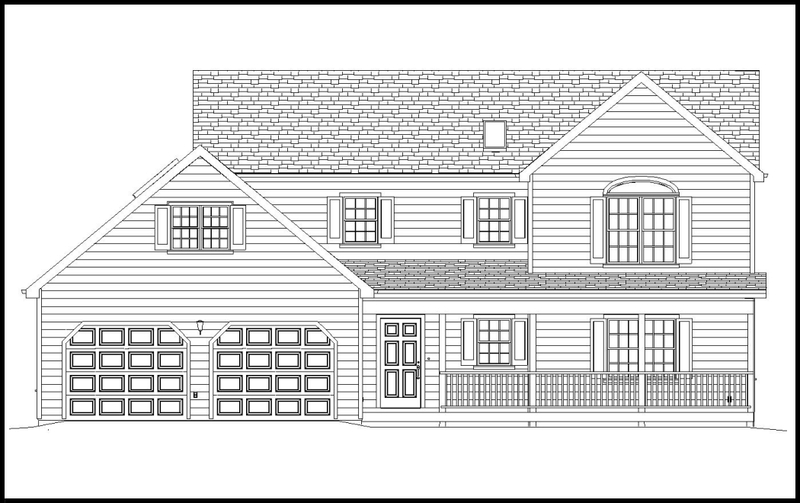 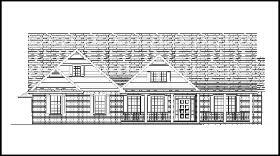 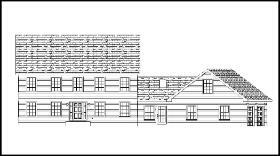 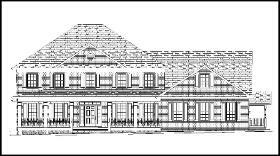 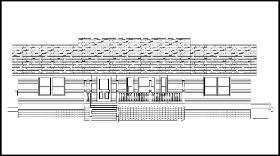 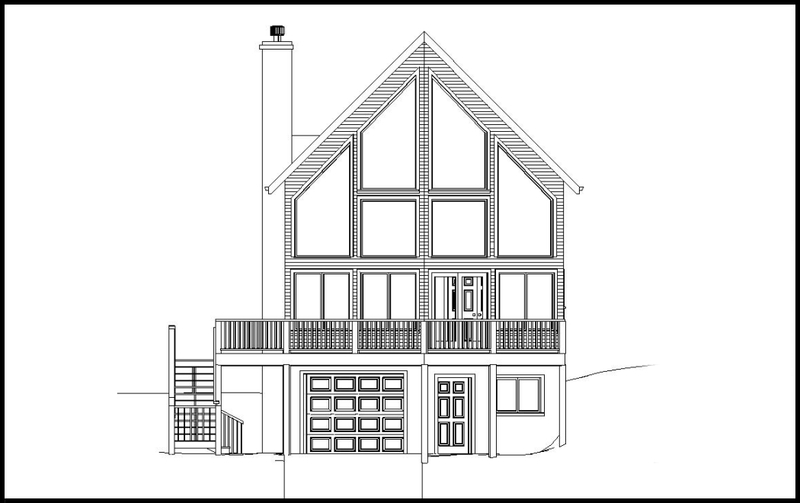 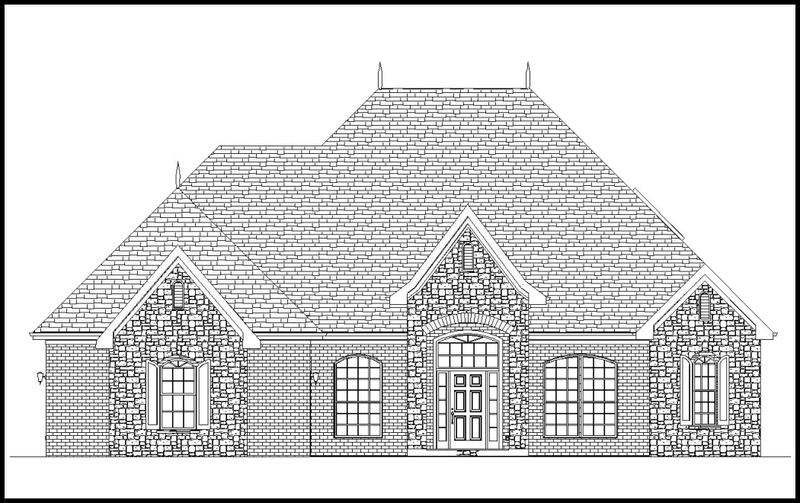 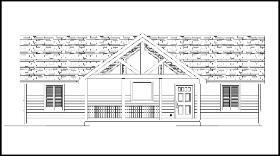 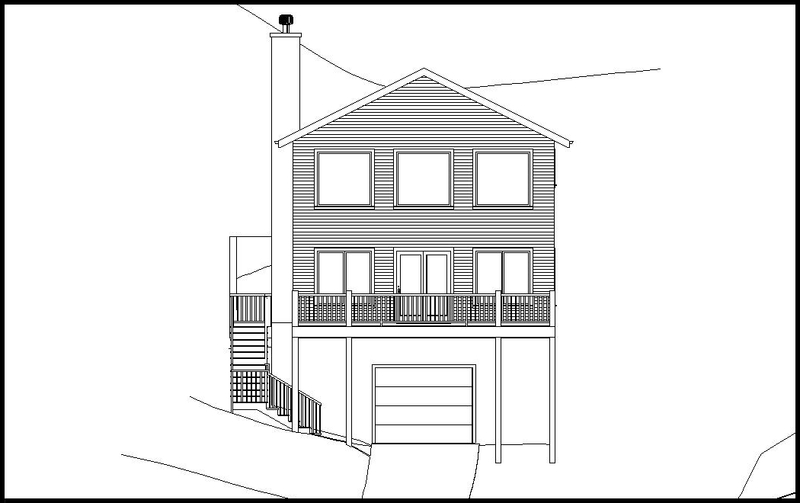 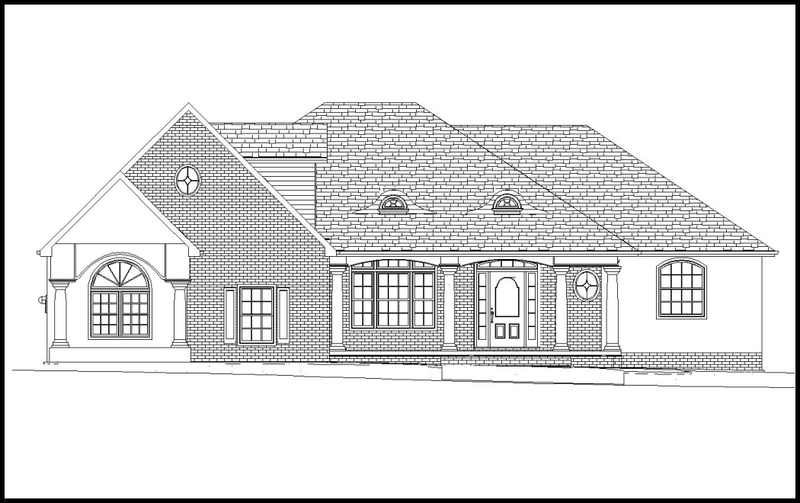 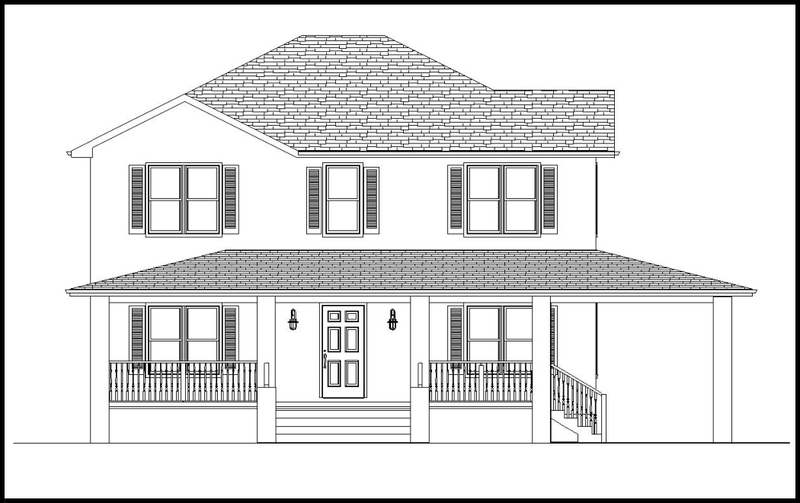 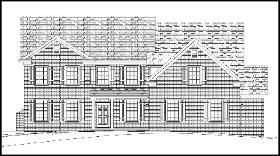 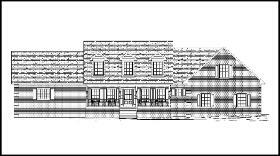 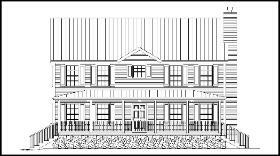 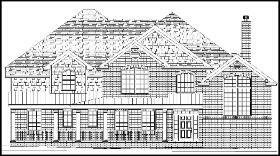 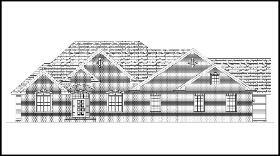 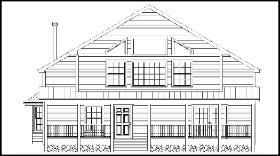 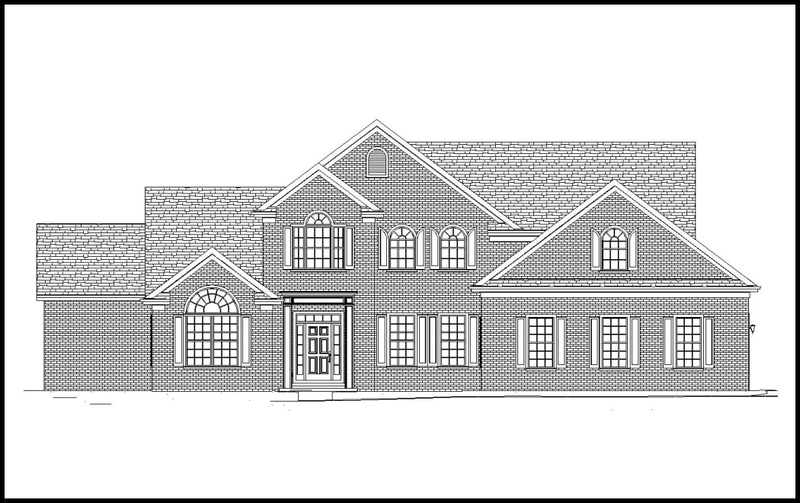 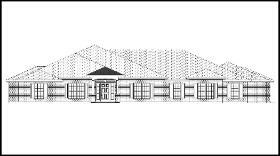 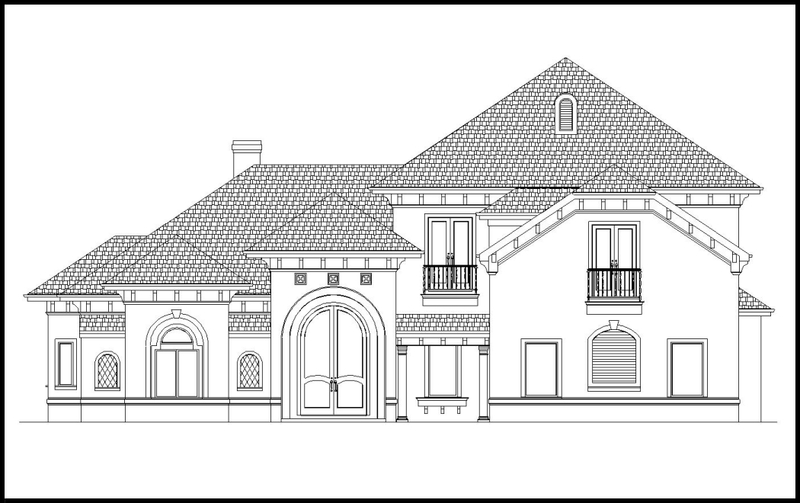 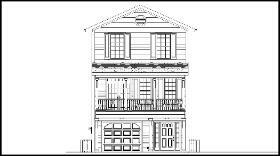 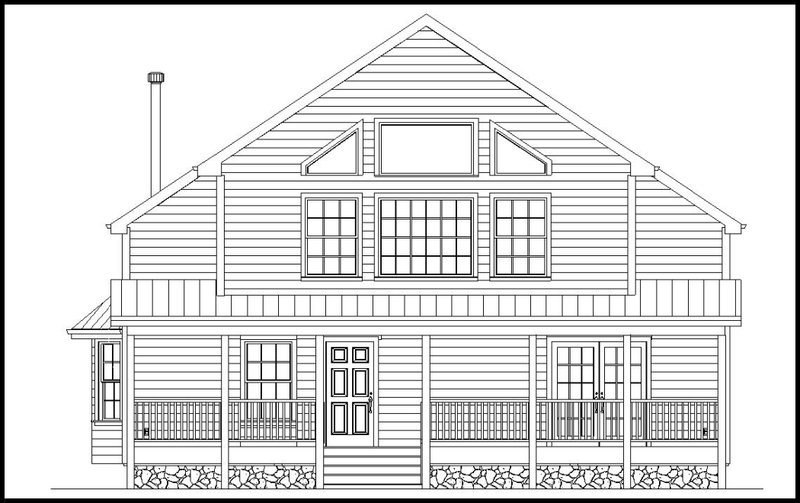 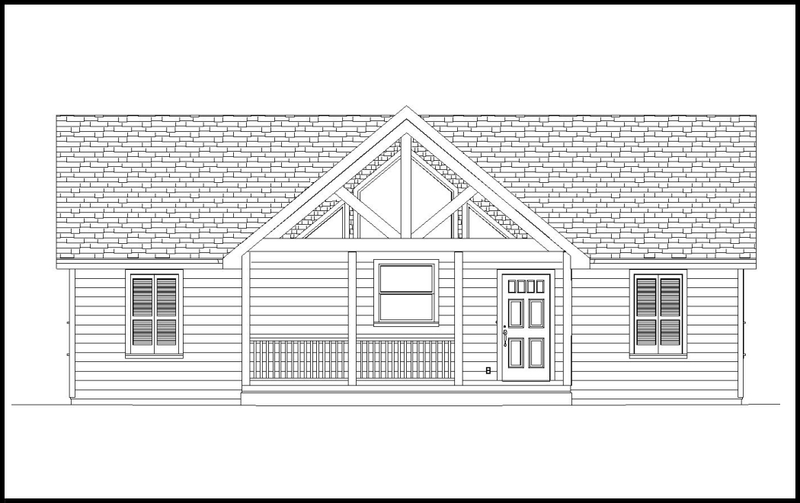 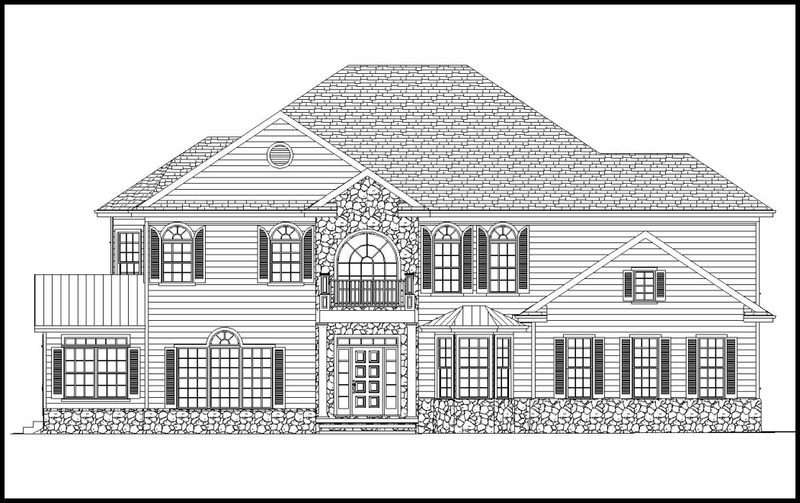 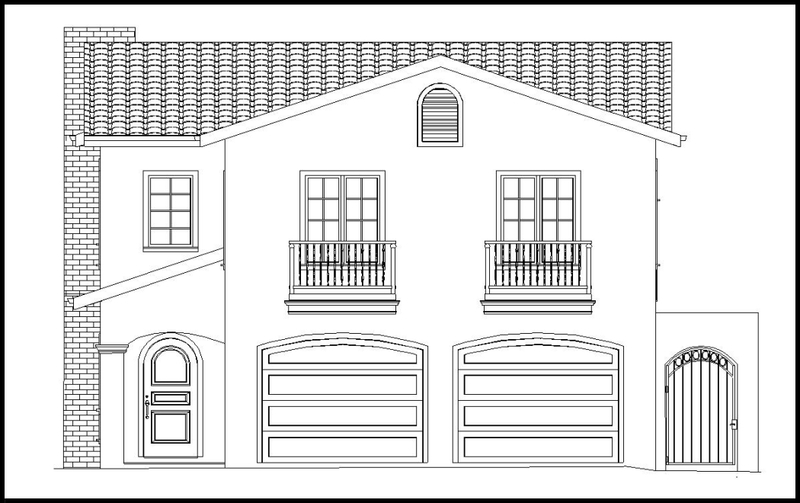 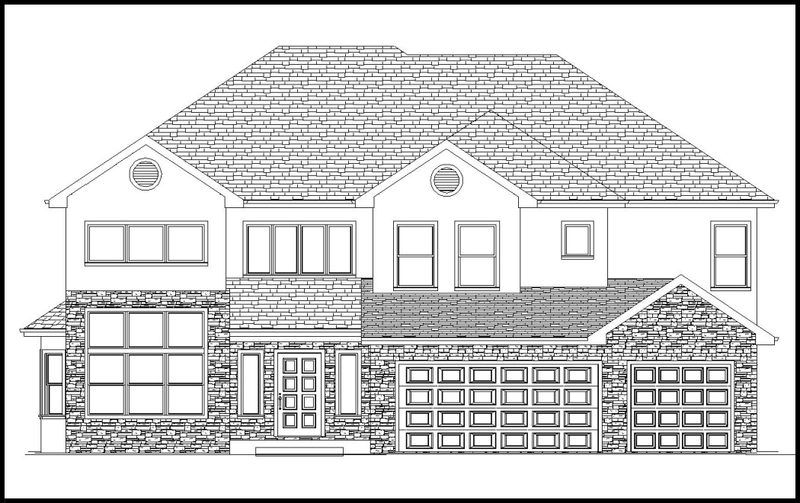 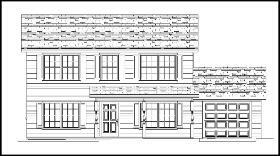 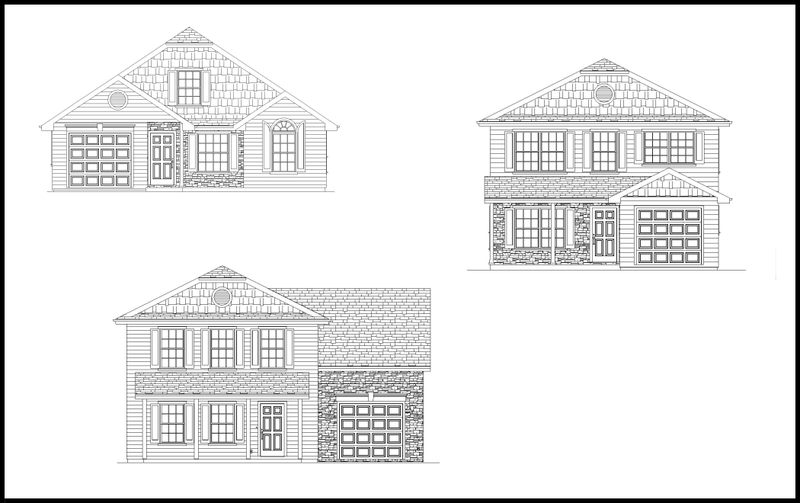 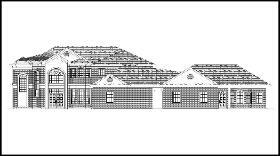 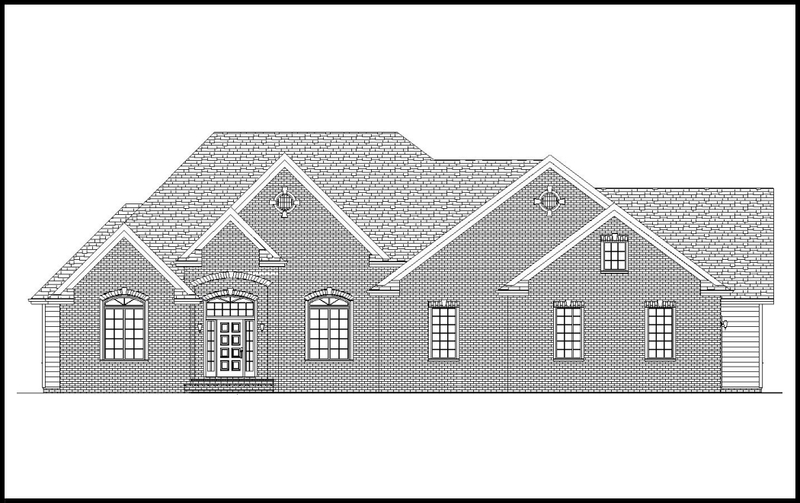 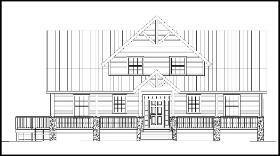 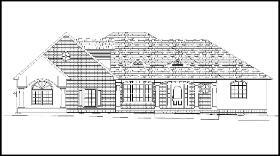 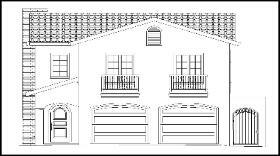 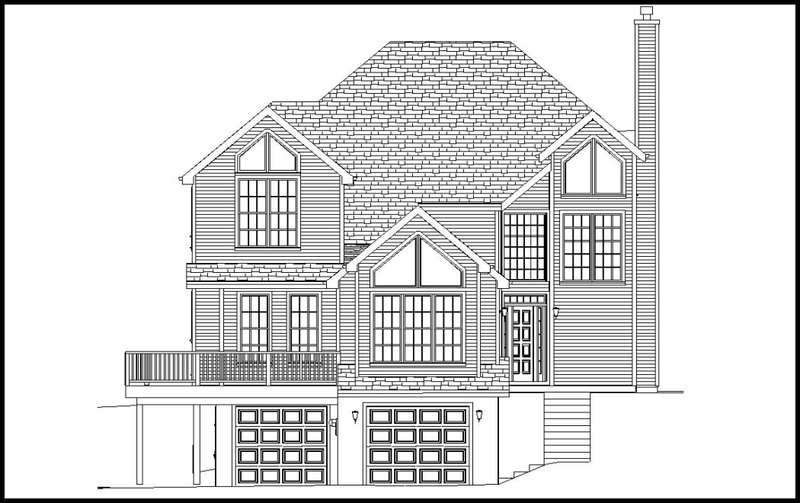 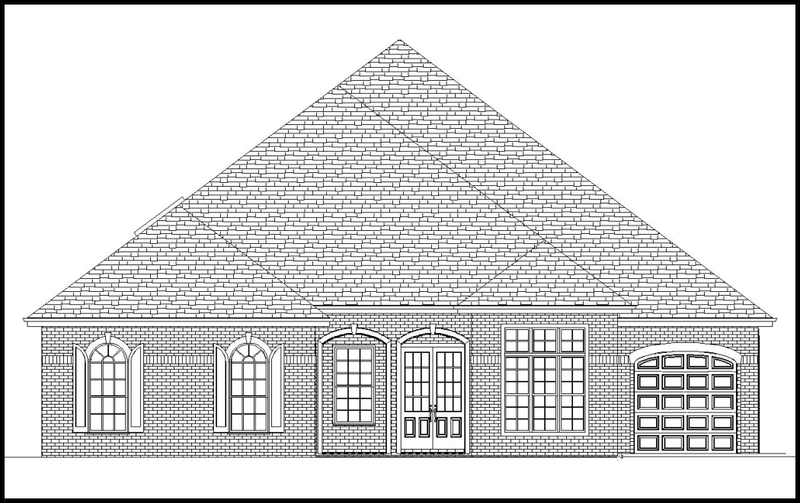 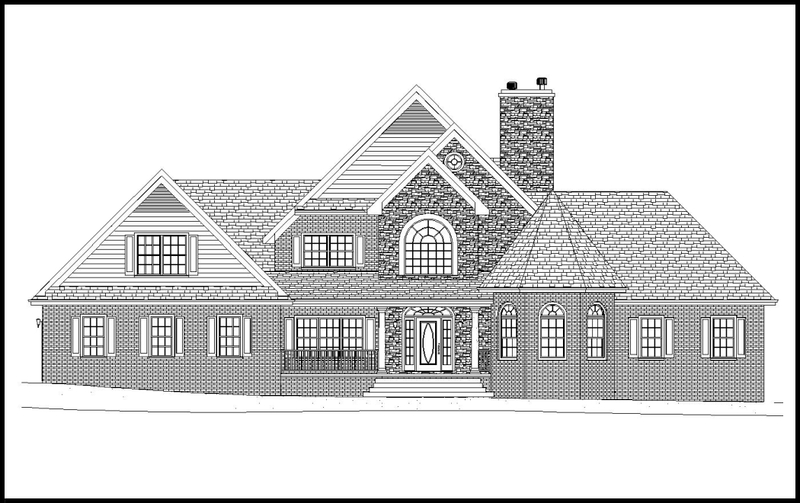 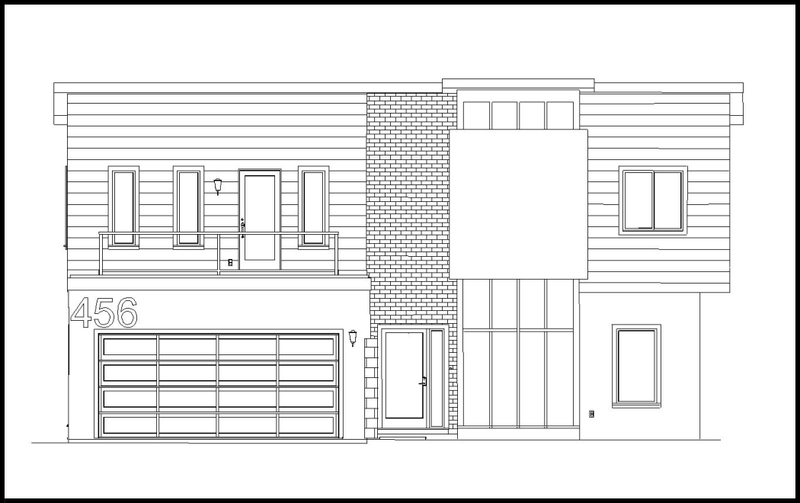 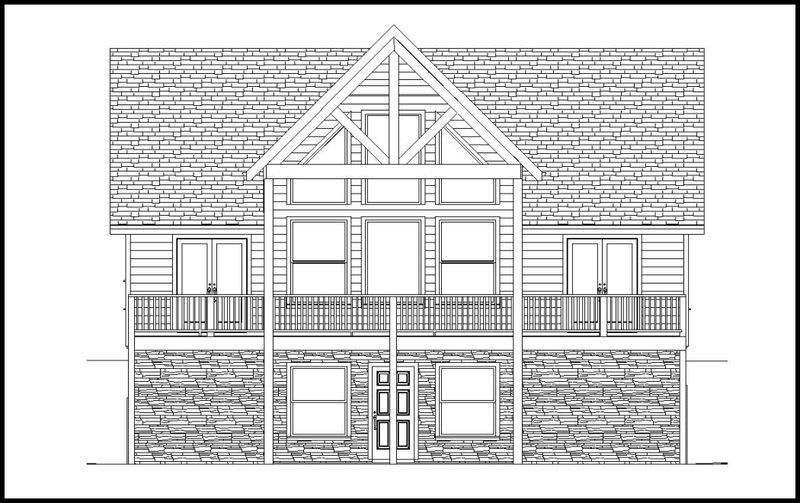 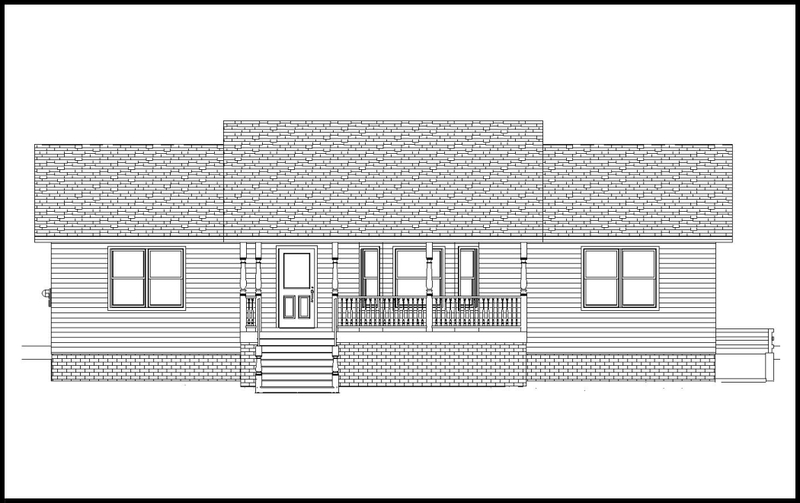 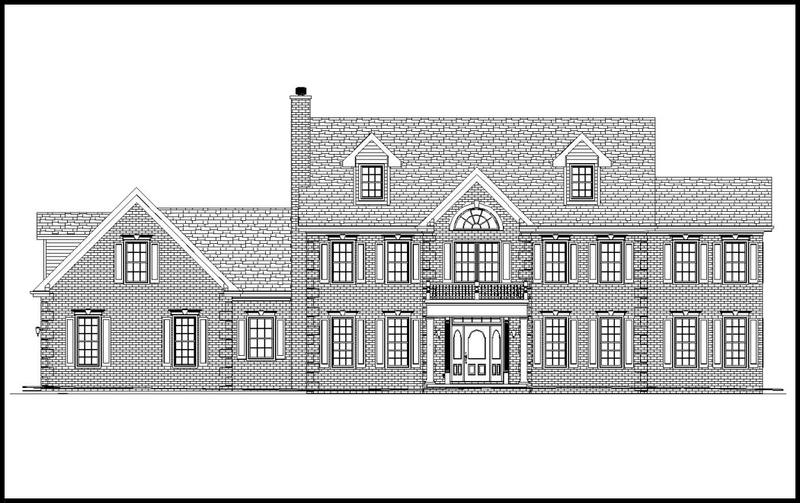 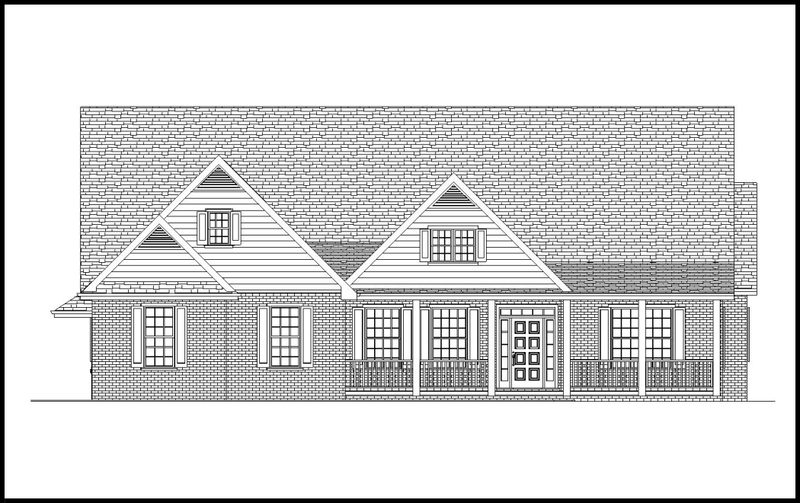 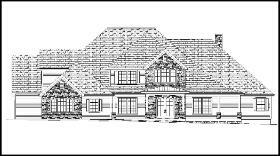 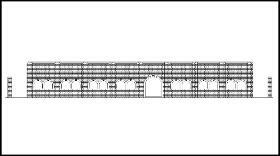 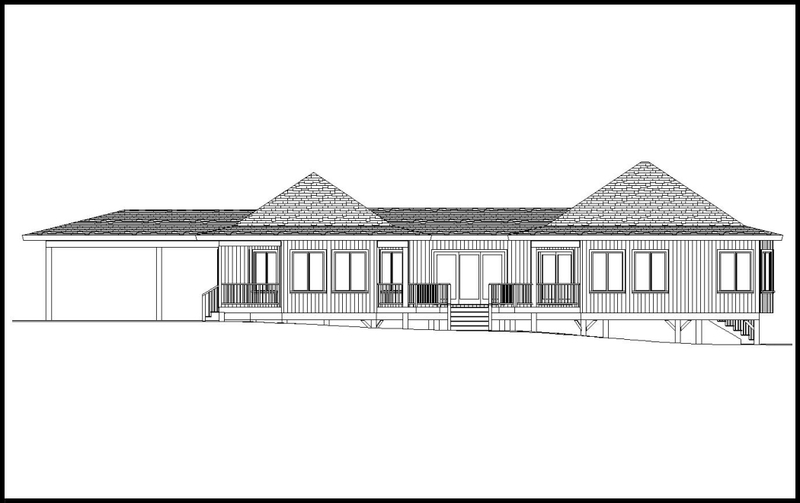 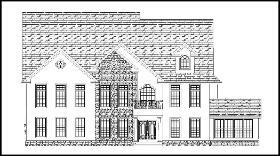 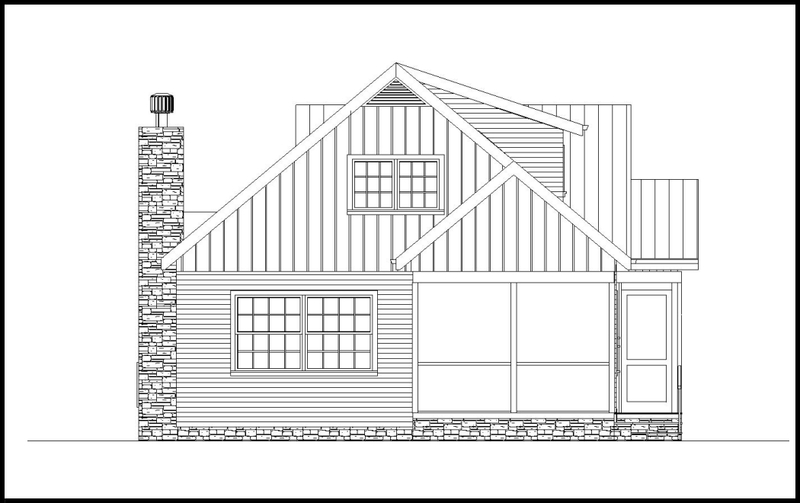 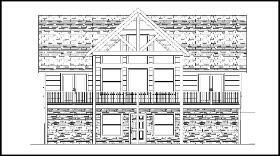 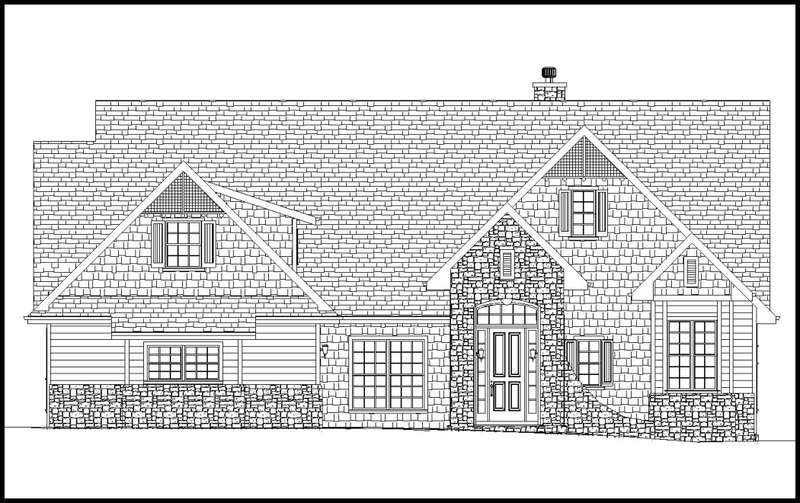 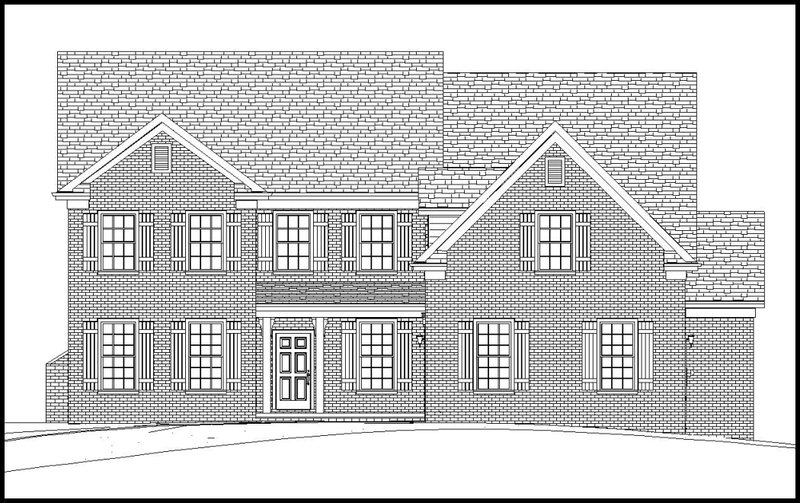 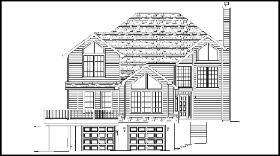 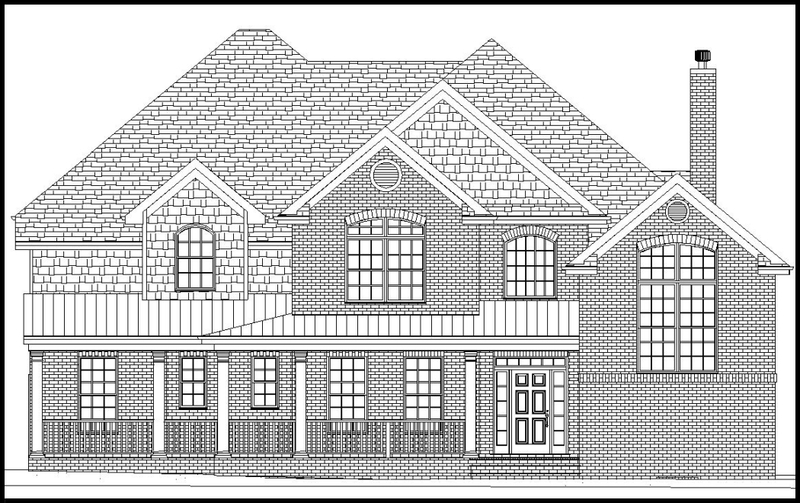 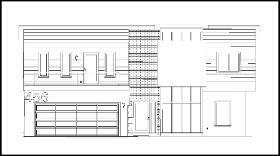 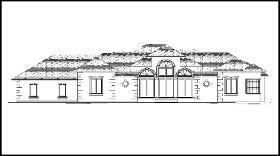 Here is a selection of custom homes designed by Customized Home Plans. 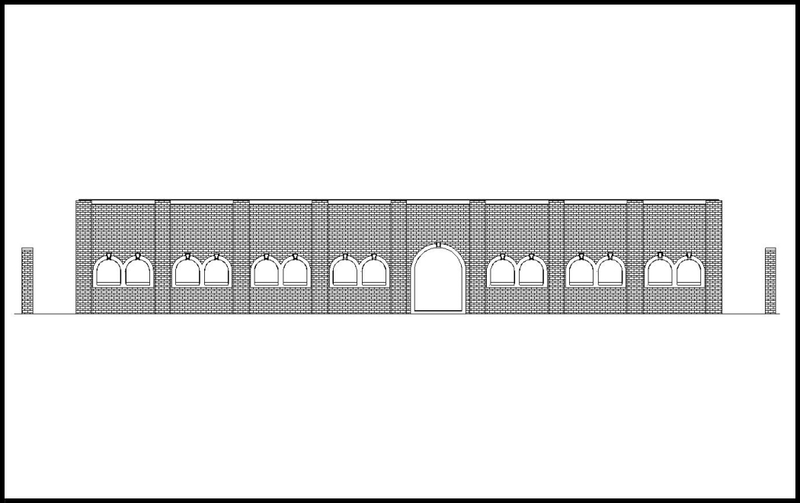 Click on each thumbnail to enlarge the image to full size. 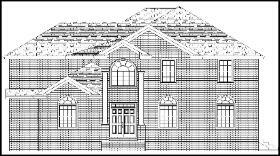 You could see your home here as well!